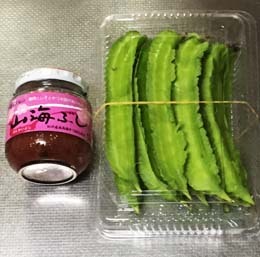 A jar of yamaumebushi and pack of urizun. Wash urizuns and cut about 1 cm off from both ends. Boil urizuns 2 to 3 minutes. Cool in a sieve under running water. Chop diagonally into 1 cm thick pieces and mix with Yamaume bushi. Urizun, a.k.a. 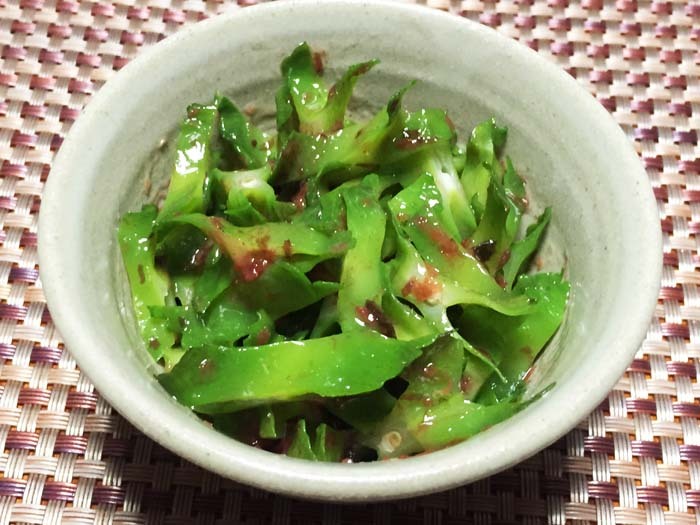 winged beans or legume, are grown on Okinawa because the prefecture doesn’t have enough vegetables during summertime due to the hot weather. It’s an excellent source of protein, and almost the whole plant is edible. It’s widely used in cuisines in tropical regions of Asia. 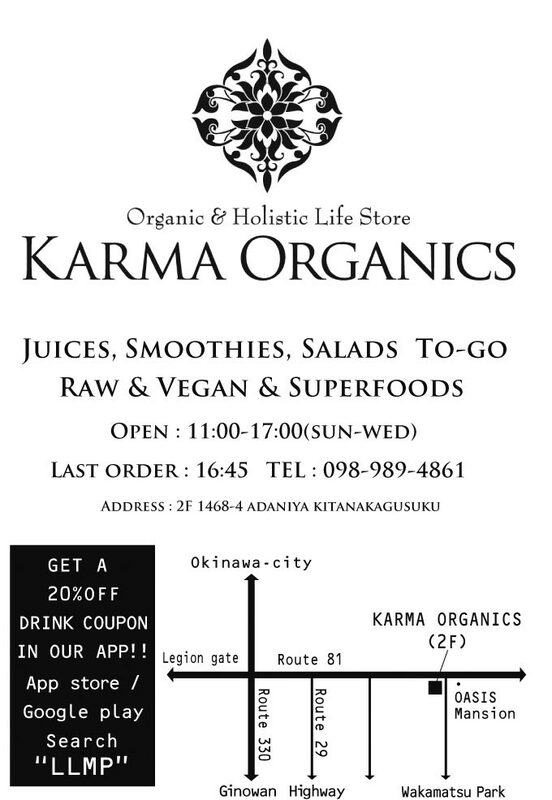 This year’s weather in Japan has been unusual and vegetable prices are high. Urizun, being grown locals, sells at reasonable prices.